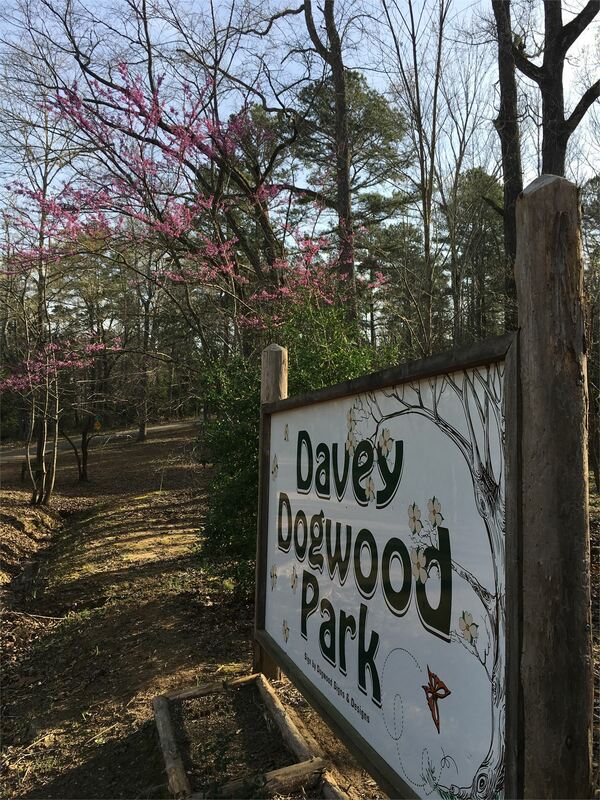 Help us encourage locals and visitors to get out of their cars and onto the walking trails in Davey Dogwood Park! We are looking for families, friends, church groups and non profit organizations to build a unique fairy garden! Each garden will be designated a plot in the park! We will be posting rules and the registration form this week, but we want you to get your ideas flowing! 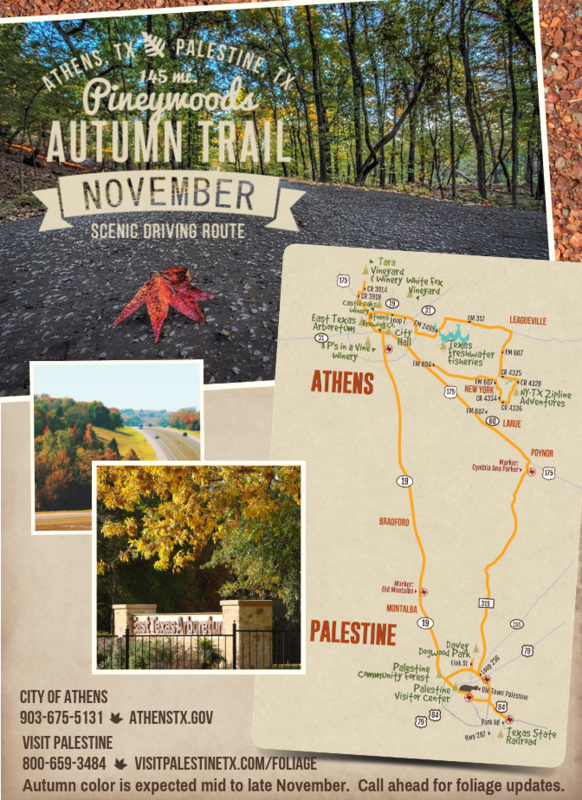 Pineywoods Autumn Trail Each autumn in Athens and Palestine, the picturesque landscape transforms to the vibrant colors as leaves begin to turn throughout the East Texas woodlands. 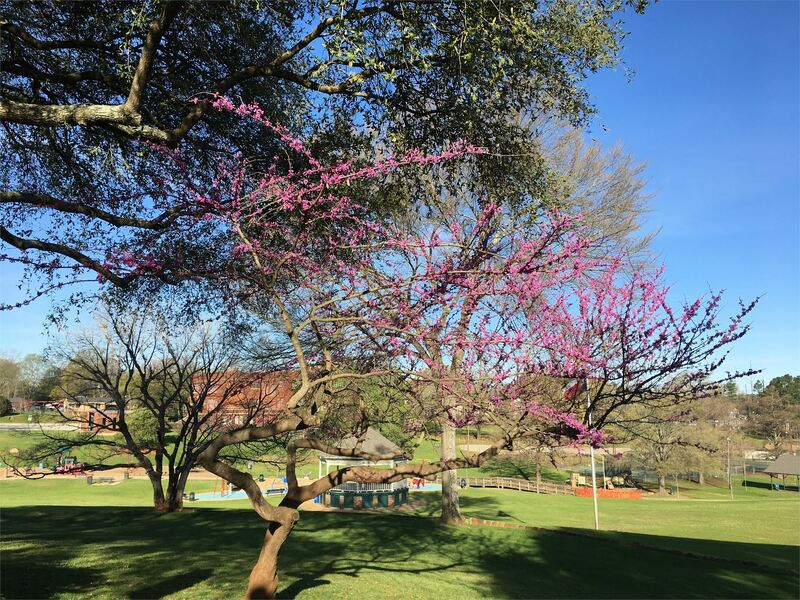 Each autumn in Athens and Palestine, the picturesque landscape transforms to the vibrant colors as leaves begin to turn throughout the East Texas woodlands. 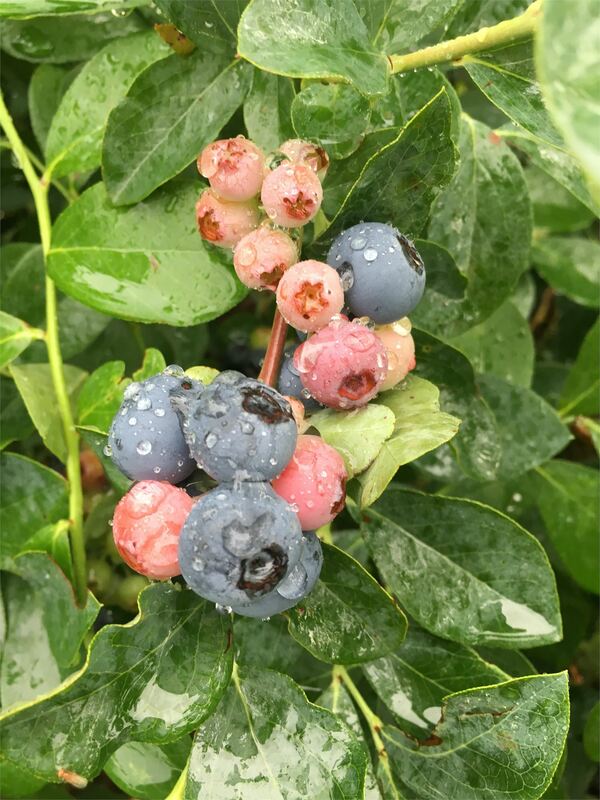 Lake Creek Blueberry Farm Join us at Lake Creek Blueberry Farm in Montalba, TX for the best fruit, service and family experience! This year, we will offer pre-picked and u-pick options. Davey Dogwood Park The 200 acre park is open year-round and has five miles of hard surface roads, unincorporated hiking trails and scenic views. The 200 acre park is open year-round and has five miles of hard surface roads, unincorporated hiking trails and scenic views. 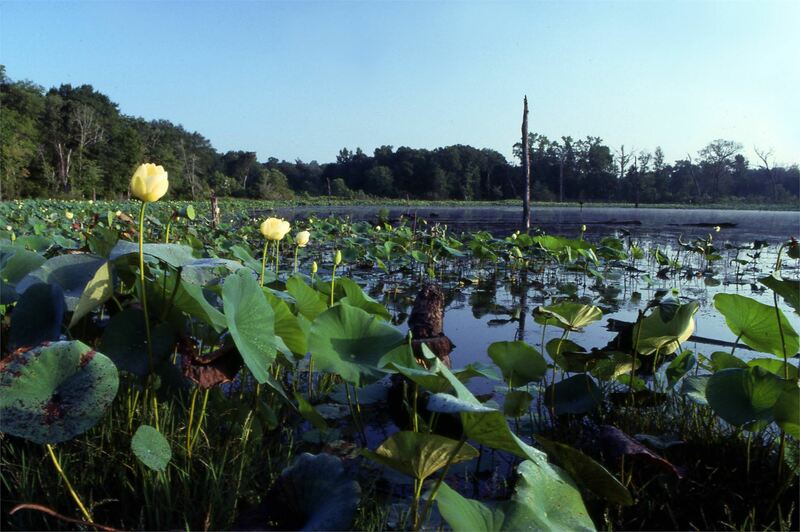 Gus Engling Wildlife Management Area This 10,958-acre area is open year-round for public hunting, hiking, camping, bird watching and a host of other outdoor recreational opportunities. This 10,958-acre area is open year-round for public hunting, hiking, camping, bird watching and a host of other outdoor recreational opportunities. Grapeland Safari See a wide range of animals from all over the world. Drive through our 59 acre park in your own car. There are also pony rides, train rides, a petting zoo and a gift shop with unique souvenirs and refreshments. 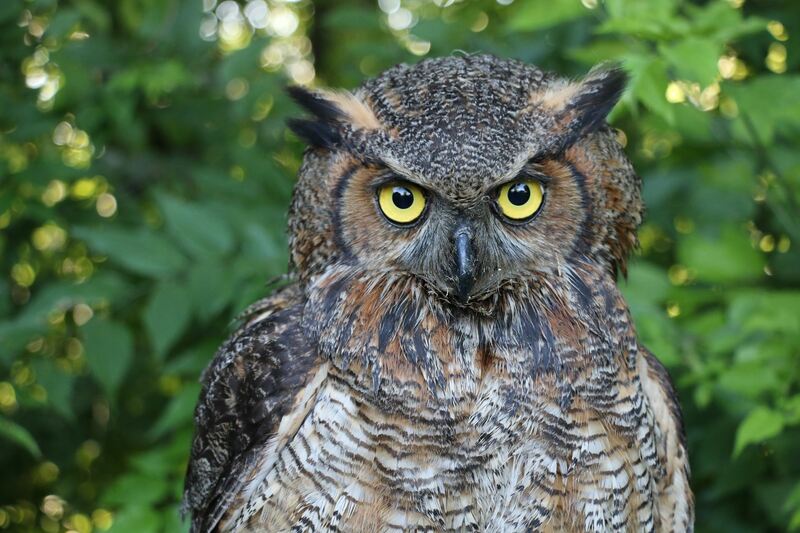 See a wide range of animals from all over the world. 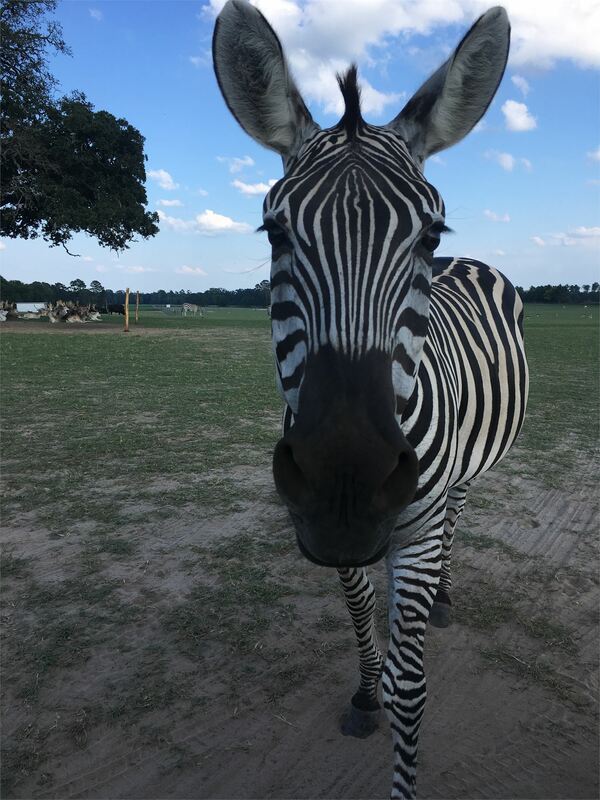 Drive through our 59 acre park in your own car. There are also pony rides, train rides, a petting zoo and a gift shop with unique souvenirs and refreshments. Reagan Park The historic park was named for John H. Reagan. Established in 1911 from a tract of land known as Micheaux Woods. The bandstand was built in 1976 for the U.S. Bicentennial and is home to Splash Park & the Museum for East Texas Culture. 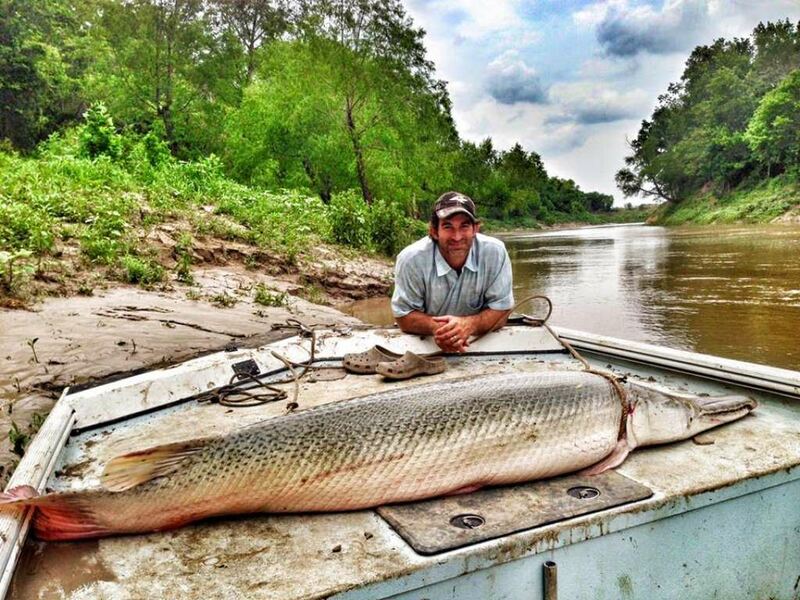 Garzilla Fishing Specializing in trophy gar fishing and rod and reel. The Garzilla Guide Service has been featured on the Animal Planet, History Channel, Discovery Channel, National Geographic and much more. Specializing in trophy gar fishing and rod and reel. The Garzilla Guide Service has been featured on the Animal Planet, History Channel, Discovery Channel, National Geographic and much more. 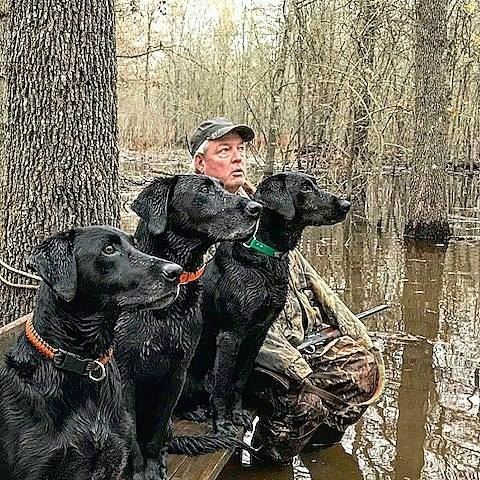 Bigwoods on the Trinity A 7,500 acre fair chase Texas trophy buck, wild boar, and flooded timber mallard hunting paradise just 90 minutes south of Dallas. A 7,500 acre fair chase Texas trophy buck, wild boar, and flooded timber mallard hunting paradise just 90 minutes south of Dallas. 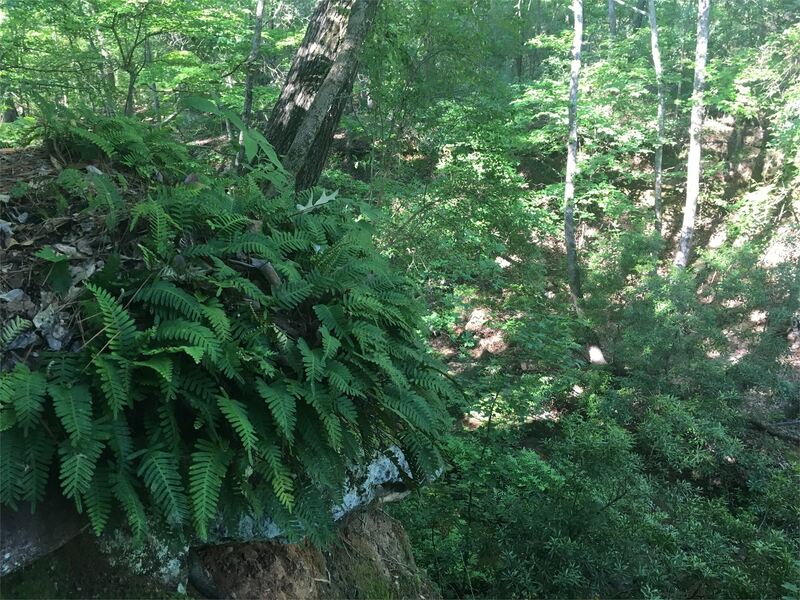 Palestine Community Forest Contains 700 acres of pine and hardwood tress offering scenic drives leading to lakes with fishing and picnicking. Sumac, yaupon and sweetgum tress add accents of brilliant color during autumn. 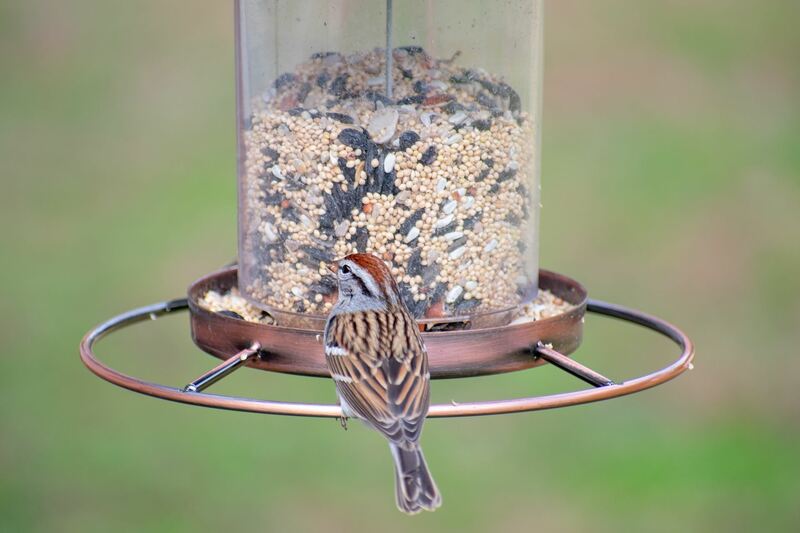 There are numerous public sites in Anderson County for birding. 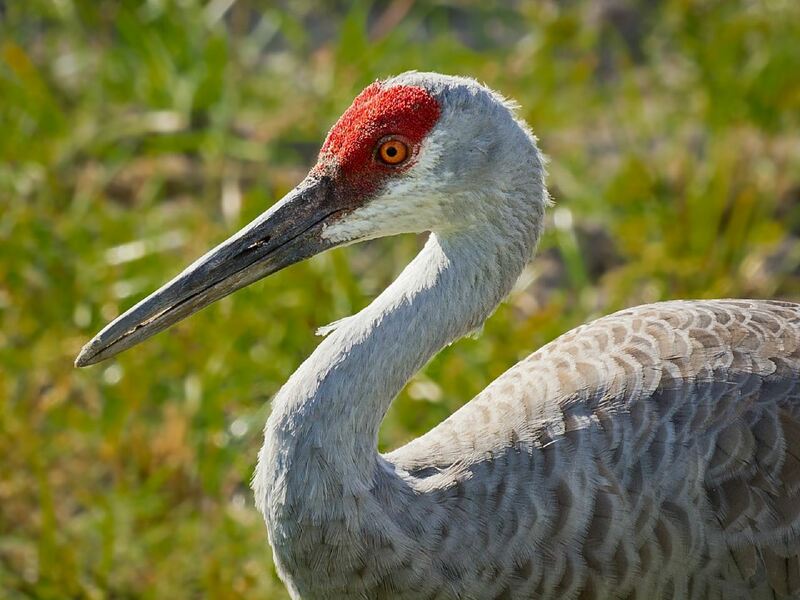 One of the most popular is the Gus Engling Wildlife Management Area located on U.S. Hwy 287. 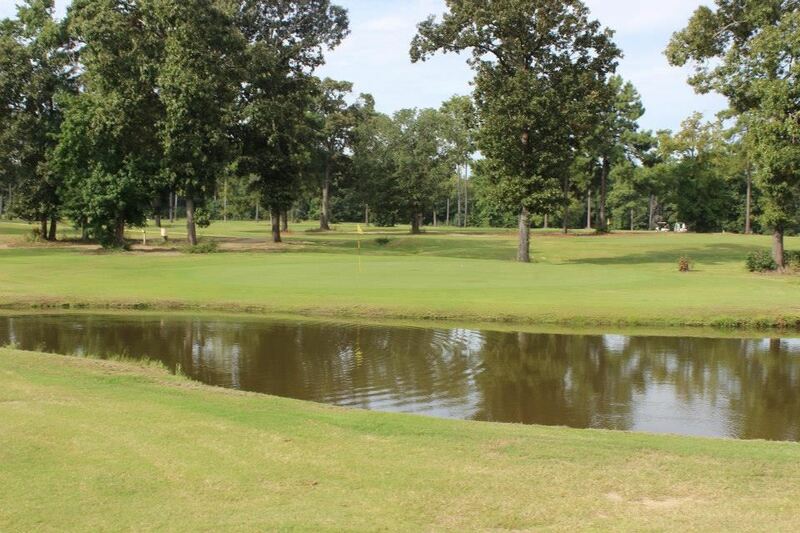 Elkhart Golf Course An 18-hole golf course located about twelve miles south of Palestine at 1740 FM 1817 in Elkhart. An 18-hole golf course located about twelve miles south of Palestine at 1740 FM 1817 in Elkhart. Wildcat Golf Course A 9-hole, multi-tee layout with driving range. 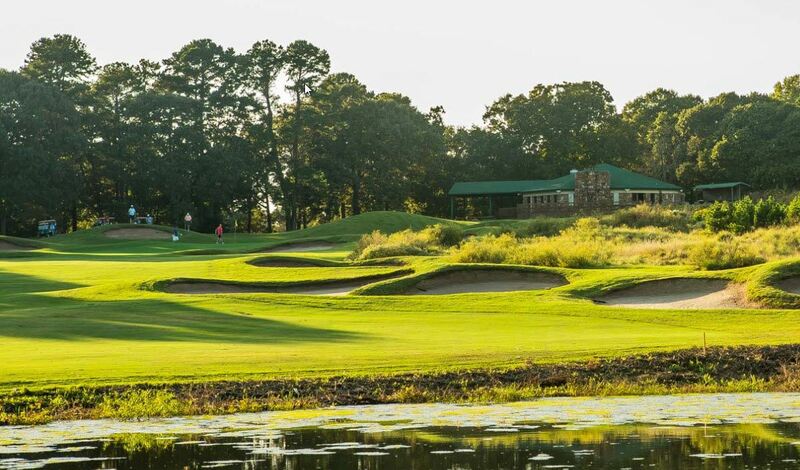 Wildcat Golf Course is located off Loop 256 at the corner of North Link St. and Country Club Road. Follow Wildcat Golf Course on Facebook A 9-hole, multi-tee layout with driving range. Wildcat Golf Course is located off Loop 256 at the corner of North Link St. and Country Club Road. 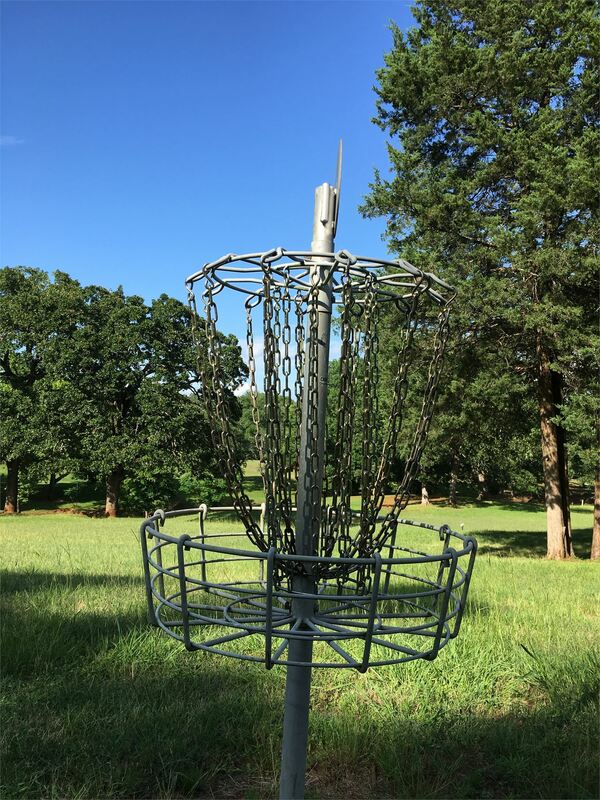 Disc Golf Course The course has nine baskets with three tees for each basket, giving the course a total of 27 holes to play. Greens Park is located at the corner of N. Queen St. and W. Cherokee St. 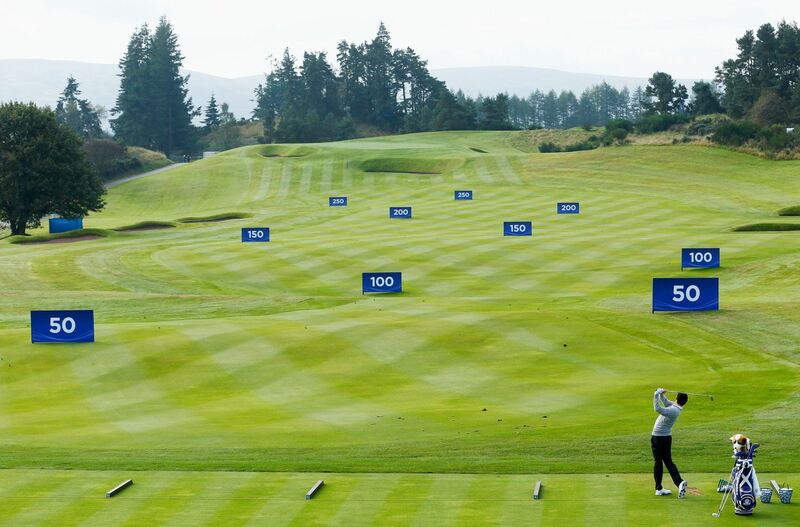 The course has nine baskets with three tees for each basket, giving the course a total of 27 holes to play. Greens Park is located at the corner of N. Queen St. and W. Cherokee St.